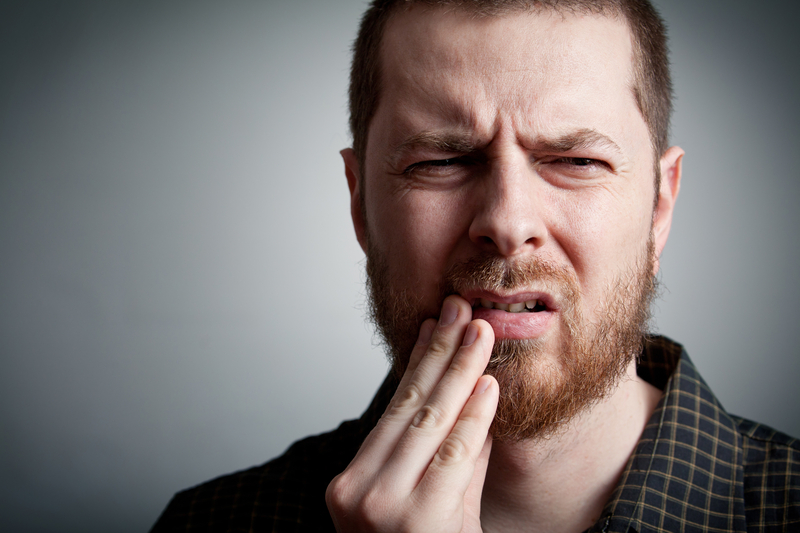 One of the most dangerous oral infections someone can have is a tooth abscess. It is also one of the more difficult ones to identify. An abscess can happen in different parts of the tooth for different reasons. Leaving a tooth abscess untreated can lead to serious and even life-threatening complications. If you think you might have a tooth abscess, you will need a dentist North Palm Beach. Severe, consistent, throbbing toothache that can radiate to the neck, ear, or jawbone. Part of what makes a tooth abscess difficult to identify is because it has similar symptoms to almost every other major dental issue. 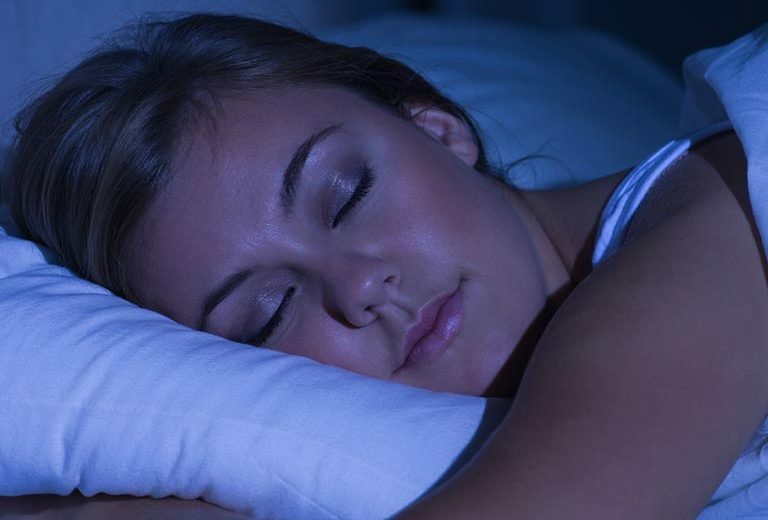 If you ignore these symptoms, you could be in serious trouble. The infection could spread into your jaw, into your ear, down your neck, or into your bloodstream. 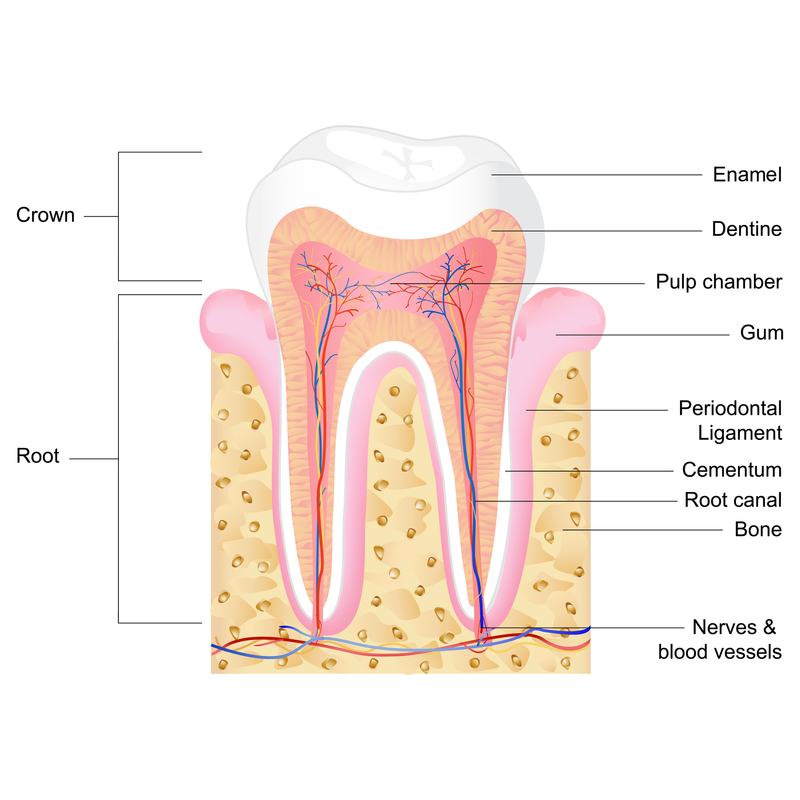 Tooth abscesses are caused when bacteria are able to invade the dental pulp — in innermost part of the tooth that contains nerves, connective tissue, and blood vessels. This happens whenever you ignore a cavity or do not address a cracked tooth. Avoiding tooth decay is the best way to avoid a tooth abscess. All you need to do is brush daily, cut back on sugary foods, and go in for regular checkups. It also helps to replace your toothbrush every 3-4 months too. Need a Dentist North Palm Beach? If you feel like you might have the beginnings of a tooth abscess, it is important to seek professional help as soon as possible. Contact us at Premier Dentistry today. We are committed to keeping your smile the premier feature of your face.